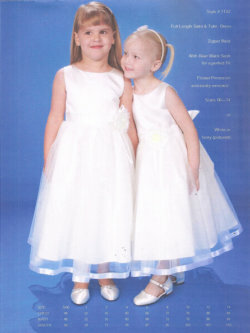 This will be an exciting time for the youngest members of your bridal party. 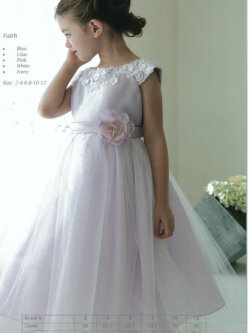 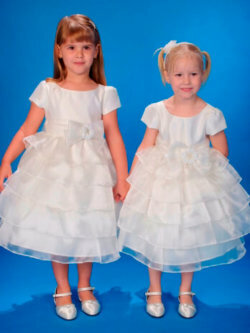 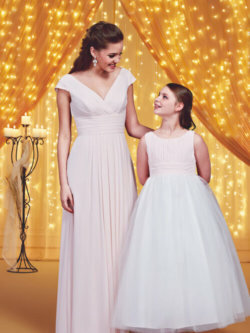 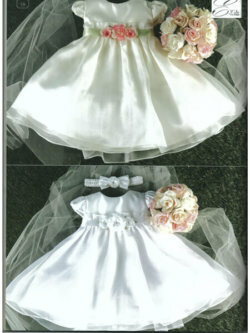 We have a collection of flower girl dresses available in a range of colours and styles to compliment your bridal party. 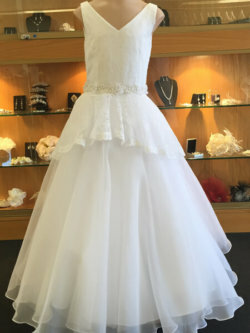 Please call one of our friendly assistants, we will happily discuss your bridal party requirements and dresses suitable to compliment your bridesmaids dresses and your wedding dress.